I recently reread Miranda Kenneally’s Racing Savannah, one of my favorite books in her Hundred Oaks series, so I knew my seventh Weekend Aesthetic had to feature this book. What I love about Miranda’s books are that they are all companion novels set in the same high school and that most of them feature different sports! 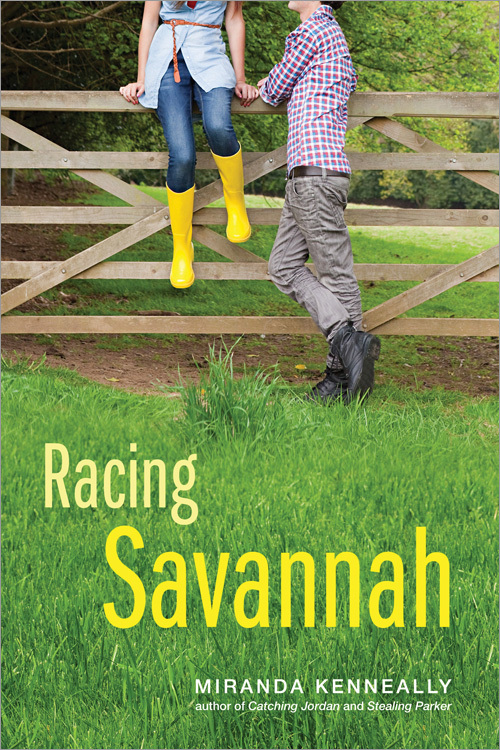 Racing Savannah is about a girl jockey who just moved into town and features the next generation of Hundred Oaks characters! There’s definitely some Downton Abbey upstairs-downstairs feels as Savannah and Jack try to navigate their feelings and relationship. What do you think of this aesthetic? Have you read any of the Hundred Oaks books? This was a good book! I think I read it earlier this year. Have you read any of Miranda’s other books? I love this series! Thanks, Jenn! Definitely one of my favorite Miranda Kenneally books!